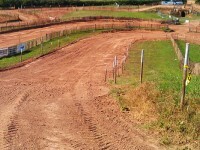 Results from the British SXS Championship round 6 on the 8th September 213 at Neuadd Farm, Llandrindod Wells. 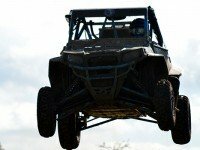 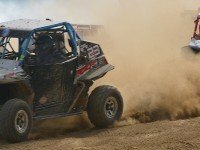 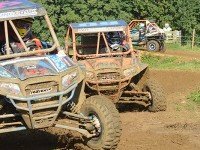 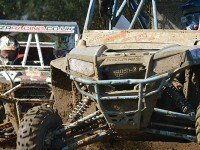 Results from the British SXS Championship round 5 on the 21st July 213 at Pontrilas. 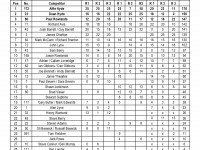 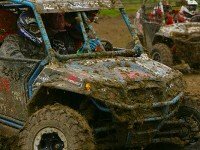 Results from round 4 of the British SXS Championship at Pontrilas on Saturday 20th July 2013. 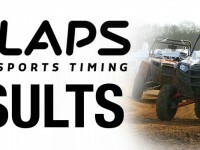 All the results from round 3 of the British SXS Championship at PAR MOTO Park, 23rd June 2013.